Manawatu Standard (New Zealand) – Plans to turn Levin’s Donnelly Park into a regular stop on the New Zealand cricket circuit have received a substantial cash injection from ratepayer coffers. 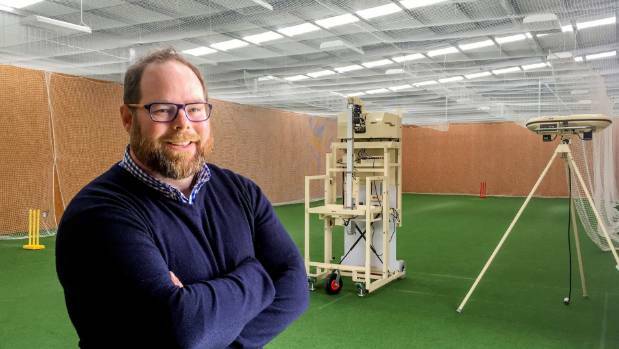 Plans to turn Levin’s Donnelly Park into a regular stop on the New Zealand cricket circuit have received a substantial cash injection from ratepayer coffers. The park has undergone a transformation over the past few years as the Horowhenua-Kāpiti Cricket Association seeks to host Central Districts matches and even under-19 or women’s internationals. The Horowhenua District Council has lent its backing to the project, giving the association $267,000 across four years to upgrade facilities at the park. It looked a picture when hosting Central Districts women’s and men’s A matches last summer, but the pitch wasn’t up to scratch, forcing a three-day men’s A match to be abandoned. O’Brien said Donnelly Park would host Hawke Cup district matches, where the re-laid pitches would likely be “spicy” before they settled down.